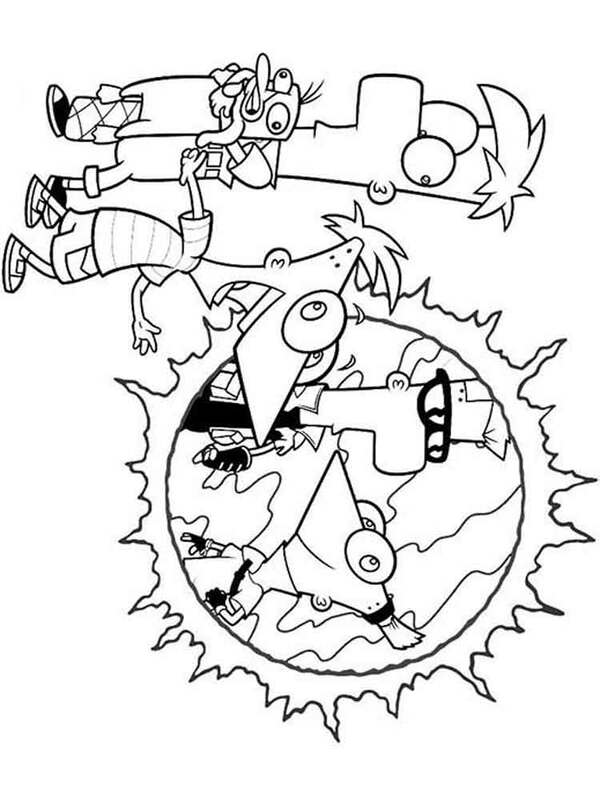 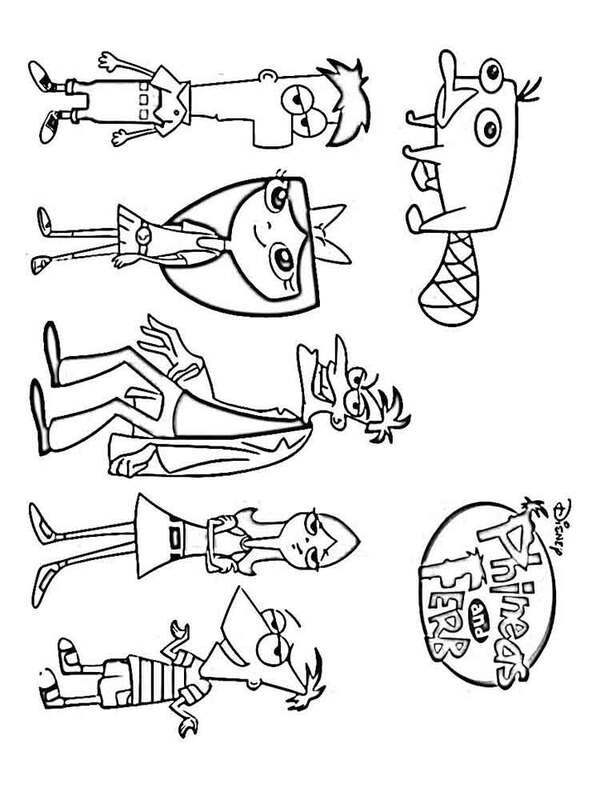 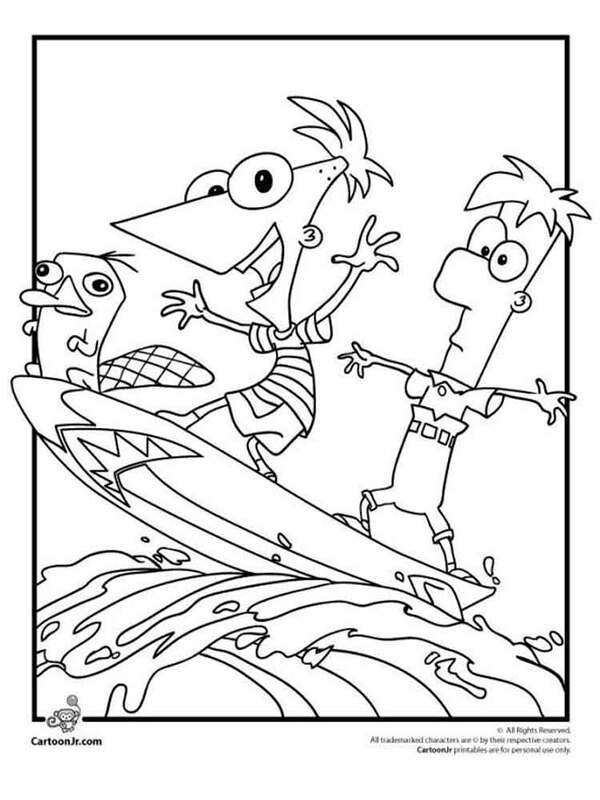 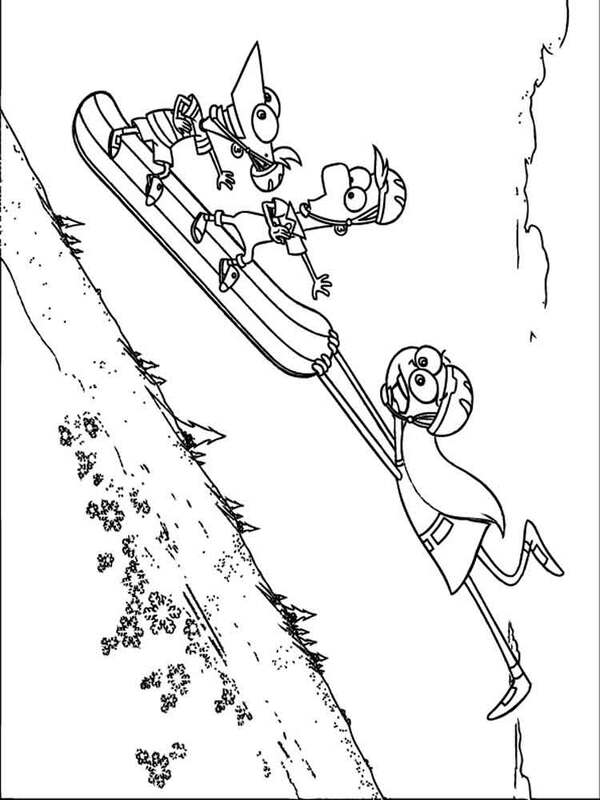 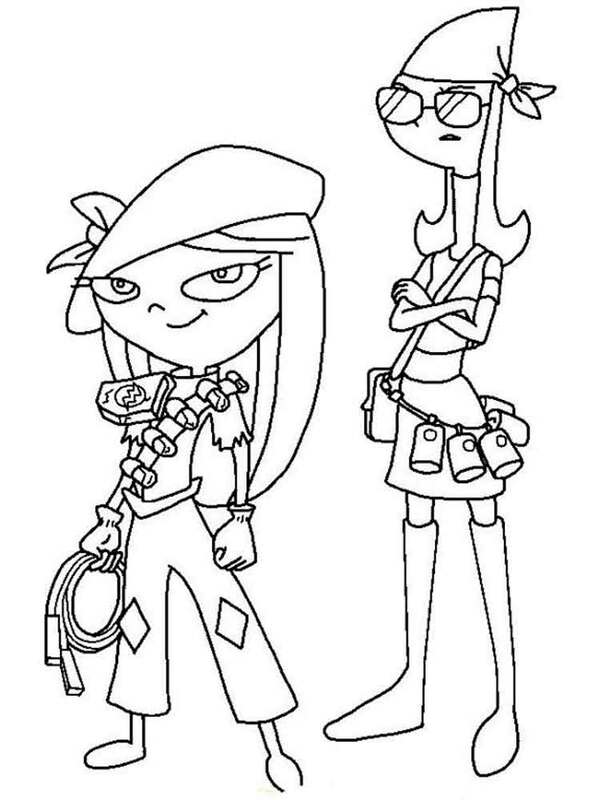 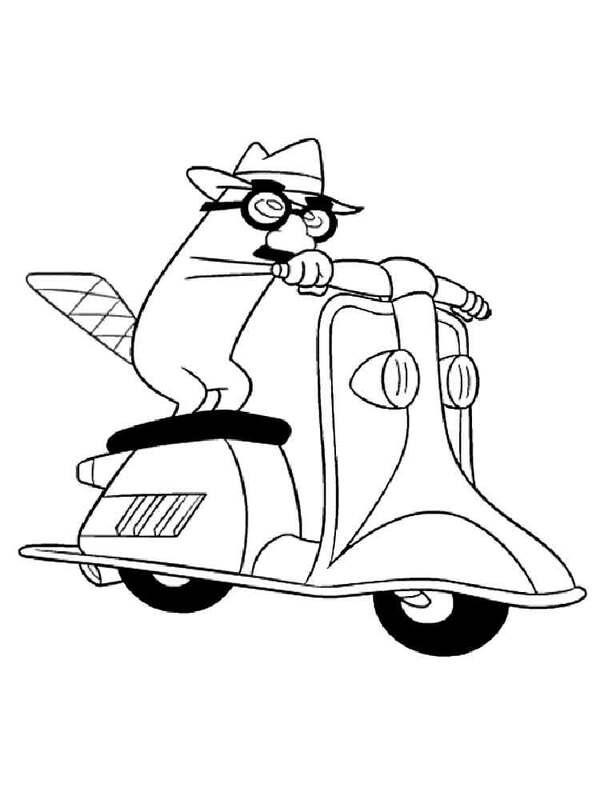 Phineas and Ferb coloring pages. 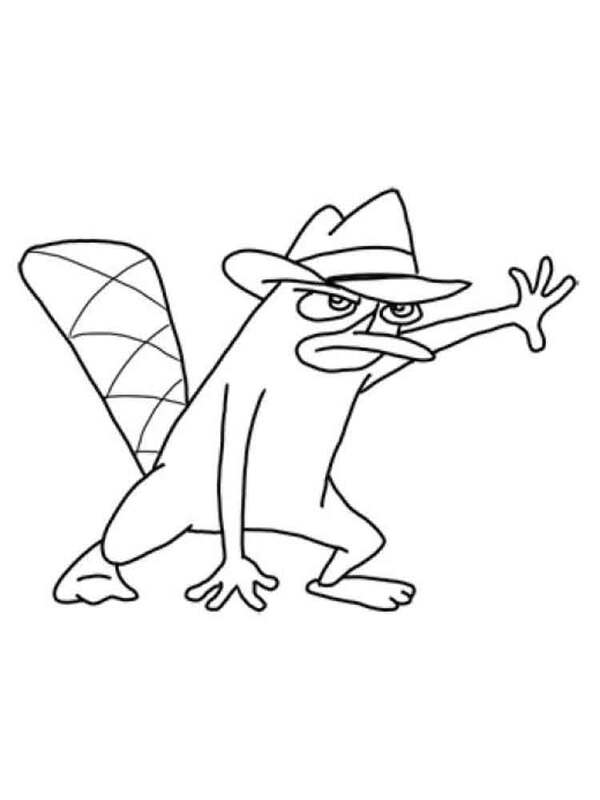 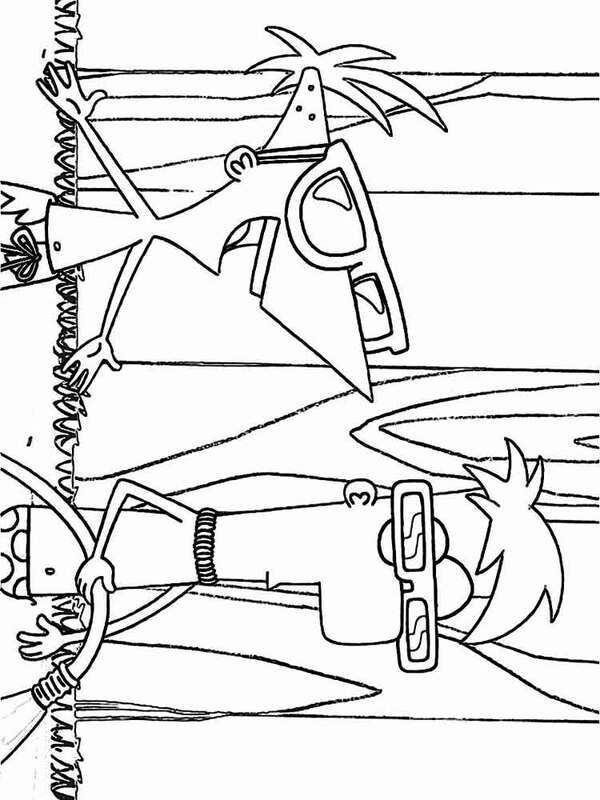 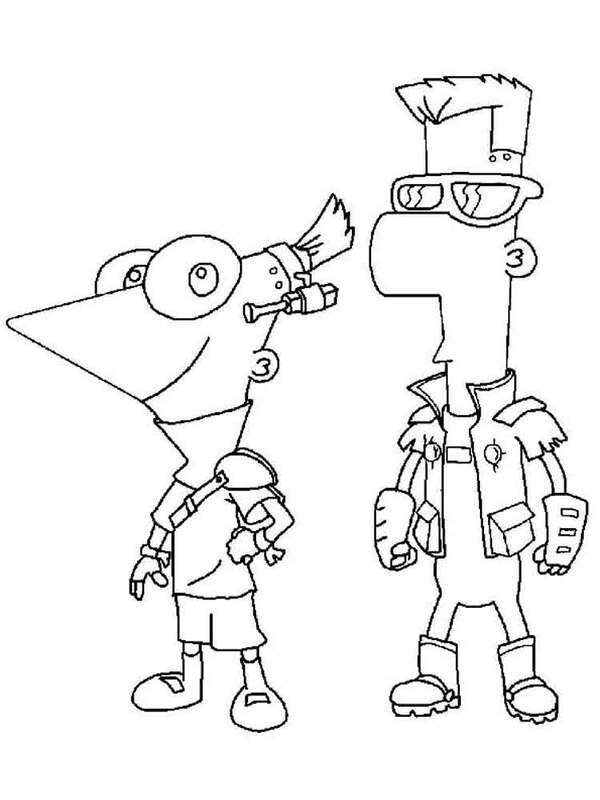 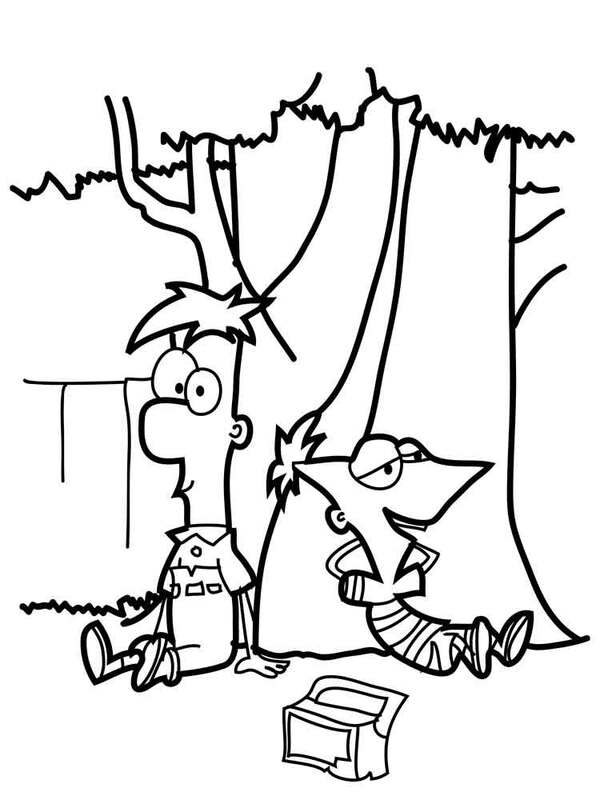 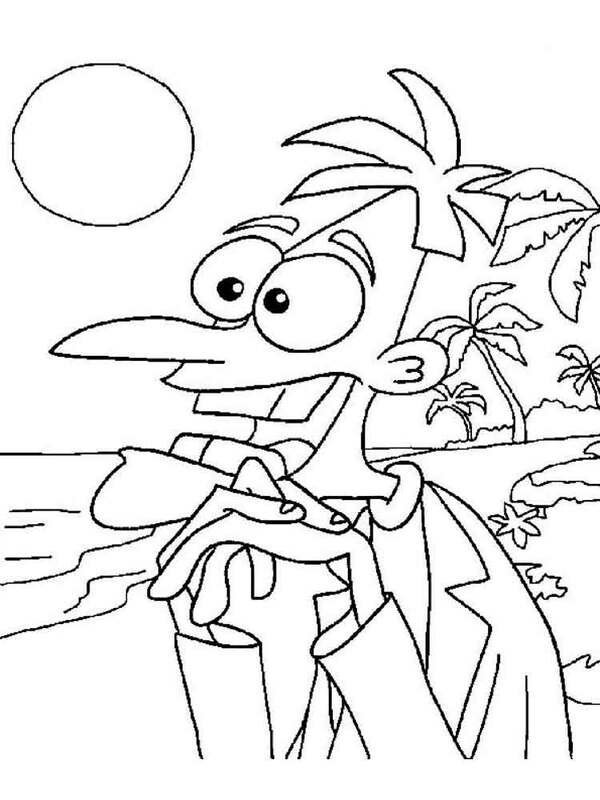 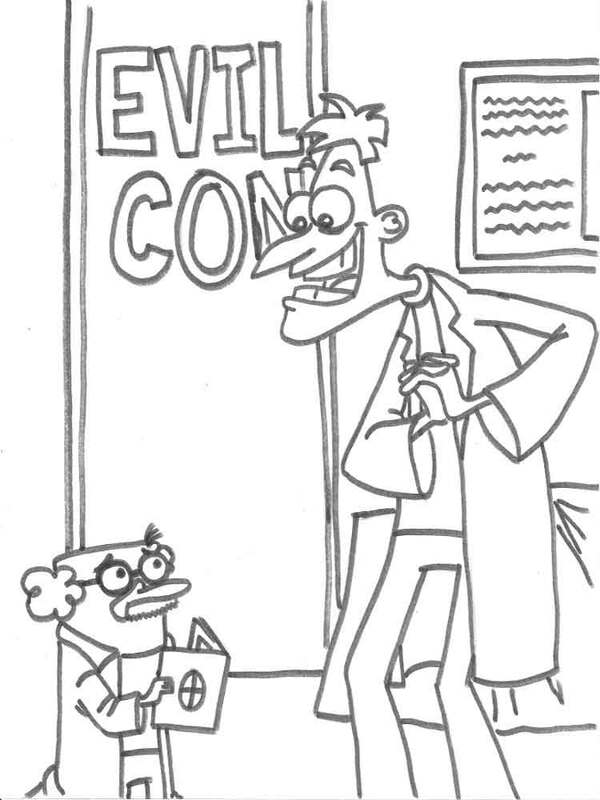 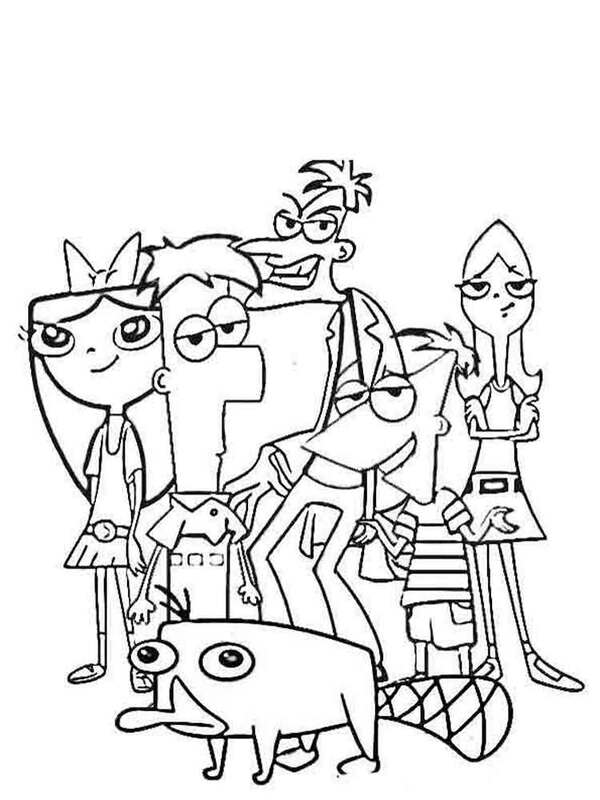 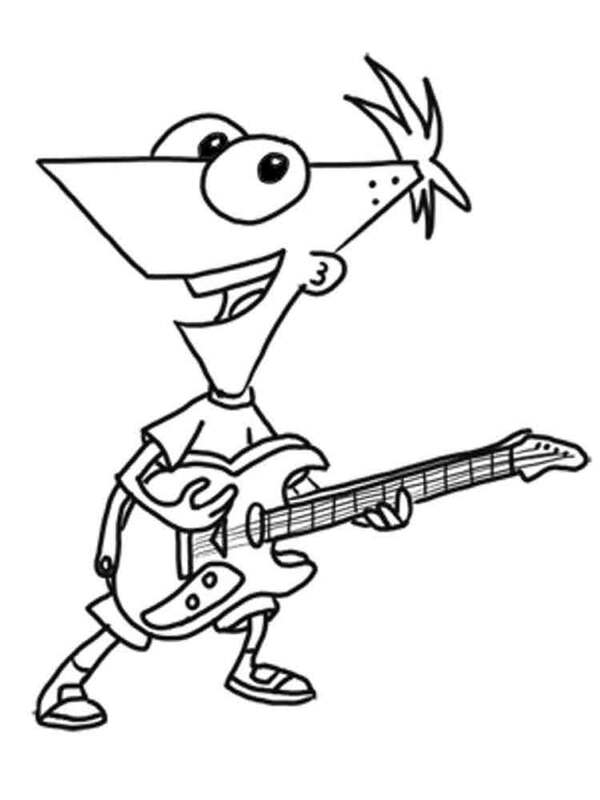 Free Printable Phineas and Ferb coloring pages. 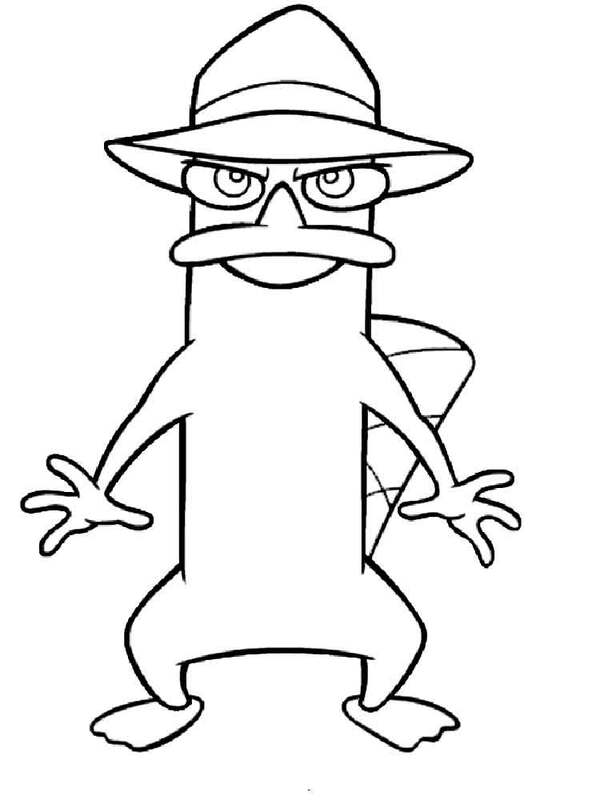 Free Printable Phineas and Ferb coloring pages for kids! 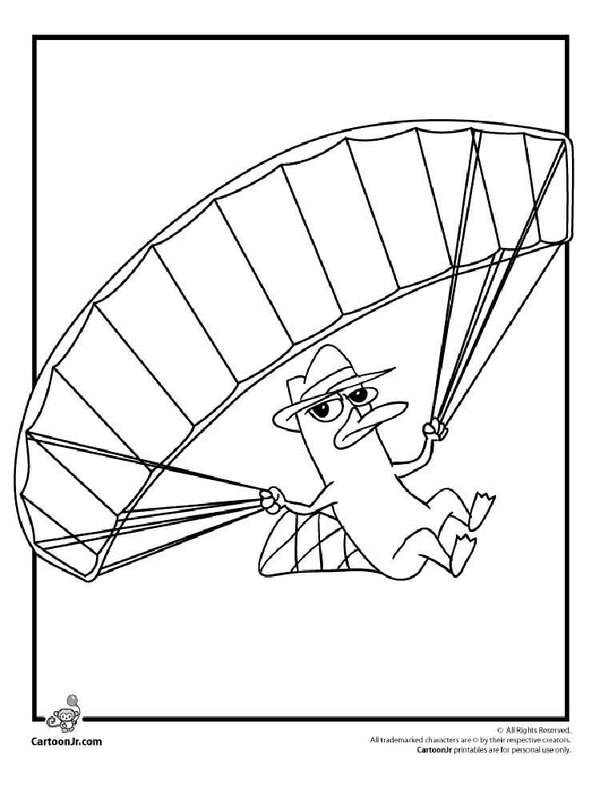 Choose your favorite coloring page and color it in bright colors.